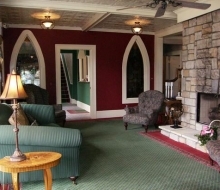 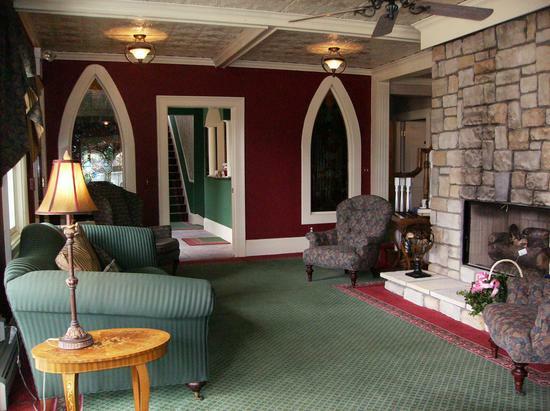 The Brigadoon in Mackinaw City is a perfect home away from home. 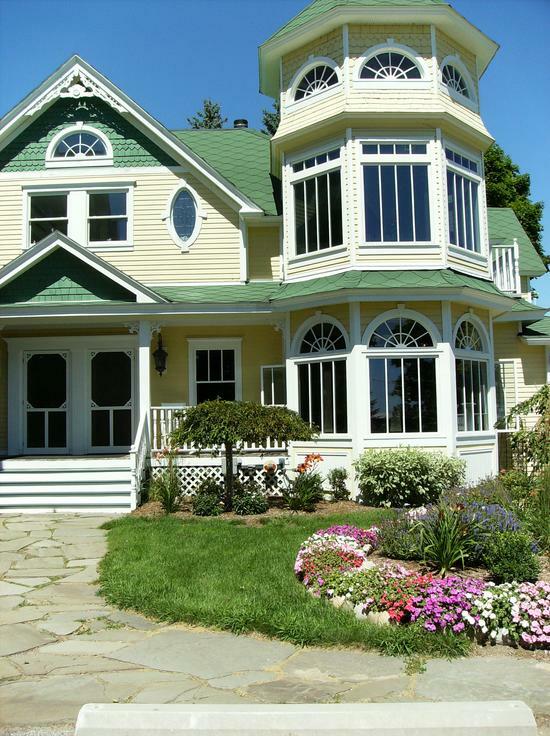 Convenient to many major area attractions, Mackinac City is a perfect home base for your vacation. 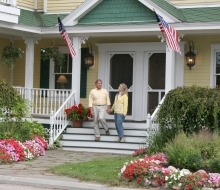 The Mackinac Straits Area is rich in history and beauty and offers many ideal destinations just a short drive away. 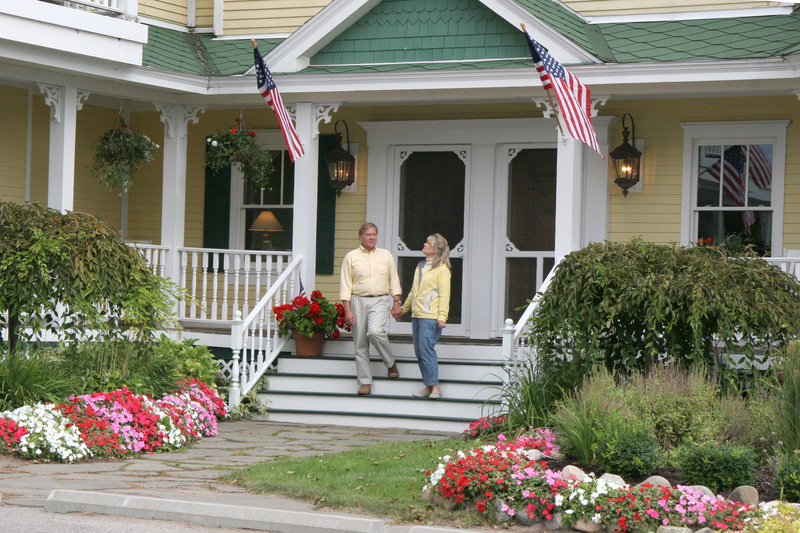 Mackinaw City also features three National Historic sites (including Fort Michilimackinac) and a unique shopping village with free nightly laser light shows at dusk and a live evening lumberjack show! 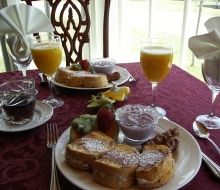 If your vacation schedule permits spending some relaxing time on Mackinaw Island, we hope you will consider staying at our beautiful sister inn, Bay View Bed & Breakfast in conjunction with your trip to Brigadoon of Mackinaw. 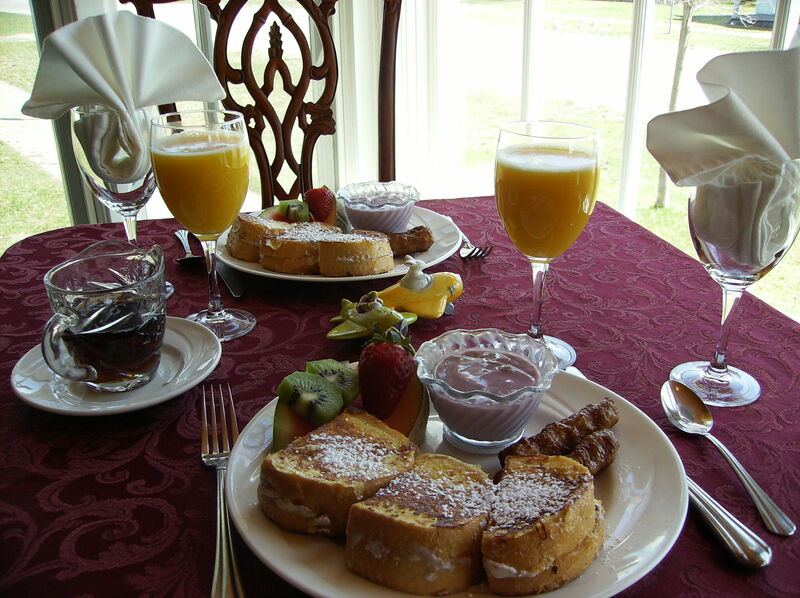 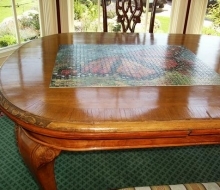 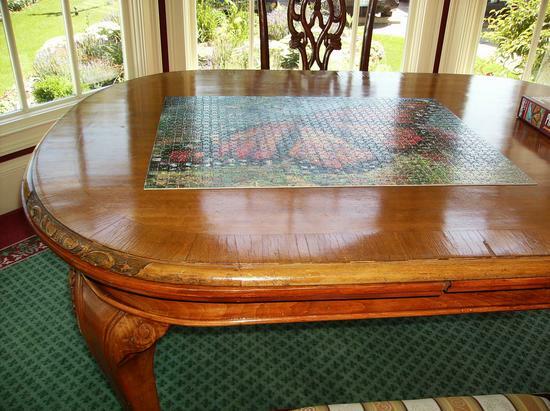 Please visit Bay View Bed & Breakfast for details or call (906) 847-3295 for more information.